Summer is in Full Swing – Time to Get Your Grill On! 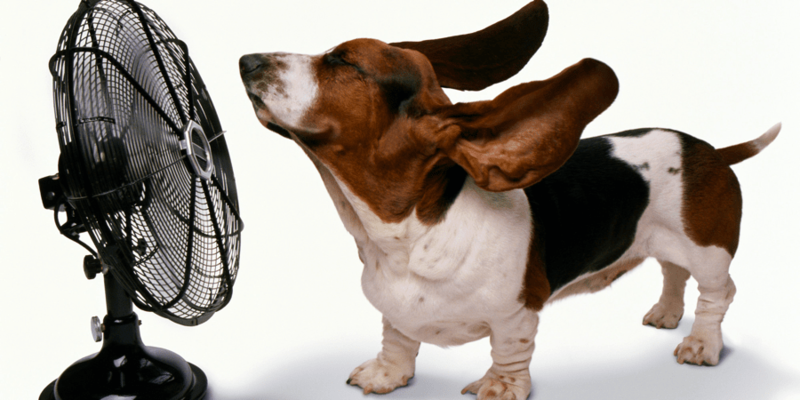 The summer’s sweltering, but that doesn’t mean you can’t keep your apartment cool. Here are some ways to turn down the heat without breaking the bank.